a wink and a smile | -m's- weblog: desktop - updated ... yippee! desktop - updated ... yippee! 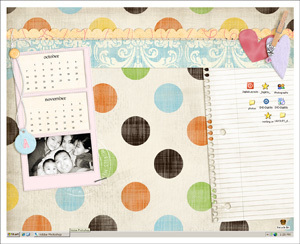 ...since it was bugging me so, I have updated my outdated desktop!! :) woohooo! All contents, except where noted, are © Margarete Antonio. All Rights Reserved. Please do not use any material and/or photograph from this site without my permission. Thank you! !